GROWTH largely slowed at Banbridge-based seed and grain merchant Germinal Holdings in the last trading year, according to figures filed with Companies House. Both sales and profits at the company - which can trace its roots back to 1825 and which has spearheaded some of the most ground-breaking work in seed development - were flat in the 12 months to June 30. During the year, however, Germinal sold its the Morton's brand to Fane Valley Stores for £520,000 in a move it said would allow it to concentrate on its core business of new variety development, seed production, marketing and wholesale sales. At the time Germinal Group managing director William Gilbert said: "Morton's has grown into a highly trusted and respected agricultural merchant serving farmers all across of Northern Ireland. "Fane Valley is a trusted, locally owned business with a strong and growing reputation in the supply of a wide range of farm requisites and technical support services." At the end of last year Germinal also closed Coburn's, its fishing, shooting and lifestyle shop in Banbridge, due to what it said was "sustained competition from online retailers and the shift in consumer spending away from the high street". But the Coburn's amenity supply business and the Coburn's range of agricultural grass seed remained unaffected by the shop closure, and continue to trade as normal. 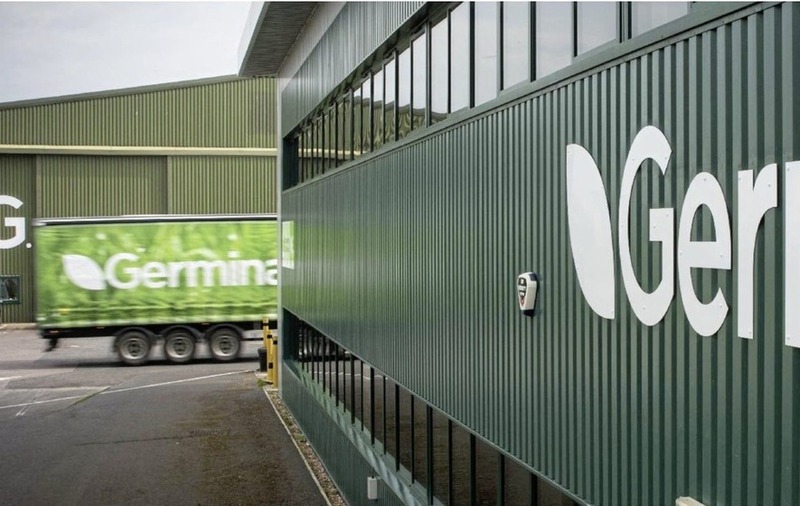 During the trading year Germinal's turnover slipped back slightly from £26.4 million to £26.2 million, while its bottom line profited lifted to £2.7m from £2.5m. Staff numbers rose from 93 to 99 and its pay bill went from £4.1m to £4.4m, though its directors saw their combined salaries drop from more than £950,000 to £760,000, which included a £68,000-a-year cut for the highest paid director. 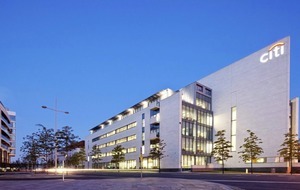 Germinal counts itself as the largest family-owned amenity seed firm in Britain or Ireland, and is managed by William Gilbert, a direct descendant of the original owners. The company expanded into England in the 1950s and in the 1960s merged with Banbridge-based Joseph Morton Ltd and later acquired James Coburn & Sons also in the town. 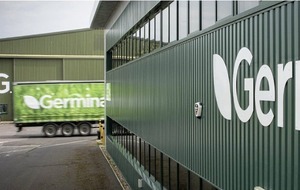 Over recent decades Germinal expanded operations throughout Britain, and in 2002 took a shareholding in New Zealand company Cates Grain and Seed. In 2013 it brought its Samuel McCausland and British Seeds Houses names under the one Germinal Seeds brands. 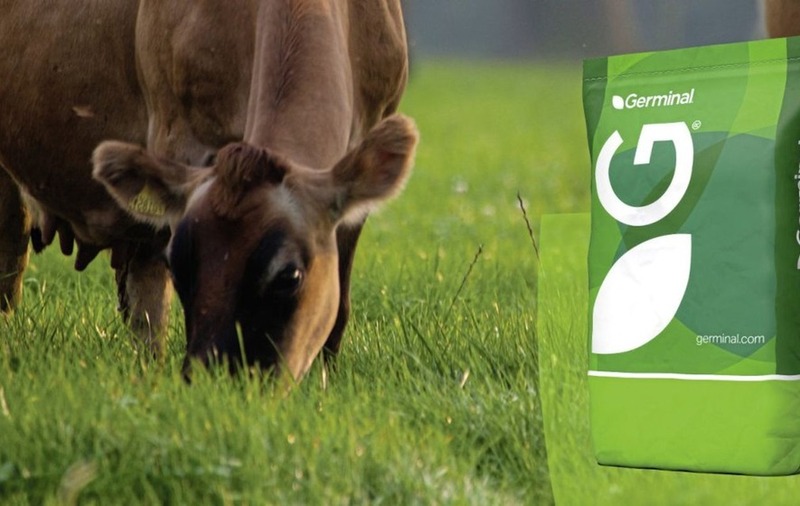 Today, grass and clover varieties developed by Germinal are distributed worldwide in Europe, North and South America, South Africa, Australia and New Zealand. 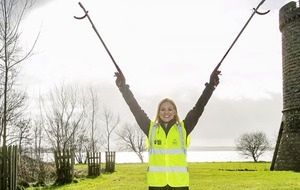 Grass is regarded as being more valuable than ever to Northern Ireland farmers, where the grass crop is more than four times the farm gate value of wheat, barley, oats, mushrooms and potatoes combined.